It is hot in Chicago! You know how I know? Because my poor cat won’t move. He is perpetually sprawled out on the cool bathroom tile and there is cat hair everywhere. He’s getting a shave next week. I can’t wait. He doesn’t know it yet…it’s his biggest fear. The process is awful but he loves the end result (and so do my allergies/vacuum cleaner). If you follow me on Instagram prepare yourselves for an influx of cat pictures (who would ever complain about that, though?). I can also tell summer is here because my hair is a puff ball. Less curly and more just a fuzzy puff. It’s super fun. Speaking of fun, I’m heading down to Florida this weekend for the bachelorette party of one of my dearest friends since high school. I have purchased some fun, colorful and inappropriate items that I look forward to sending through the scanner in security. We are headed down to some real steamy, summer weather and I can’t wait! I am inspired by my trip and found some fun summer pictures that I’m crushing on lately. I hope you have an awesome weekend enjoying some warm weather! First order of business: Drinks. 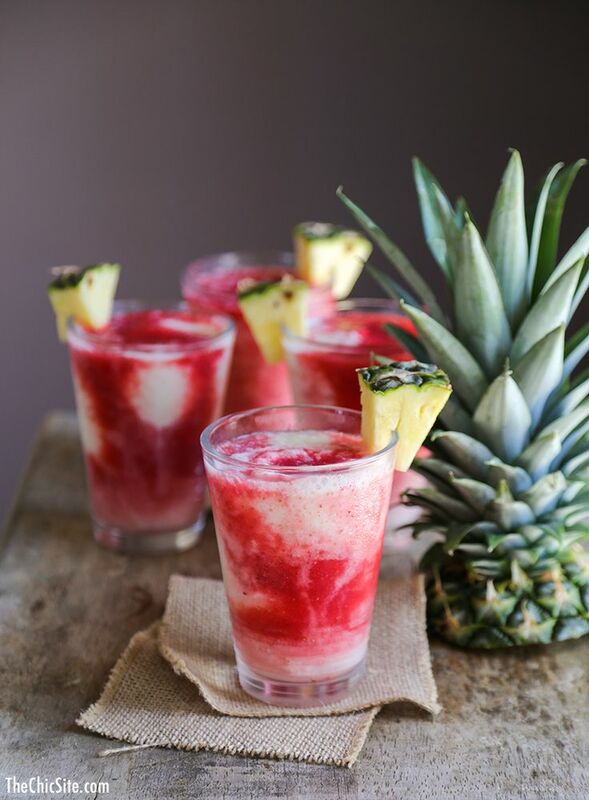 I want to drink these coconut & strawberry Lava Flow cocktails every day in warm weather. Pass. It. Down. There is nothing I don’t love about this outfit. Everything. Perfect. 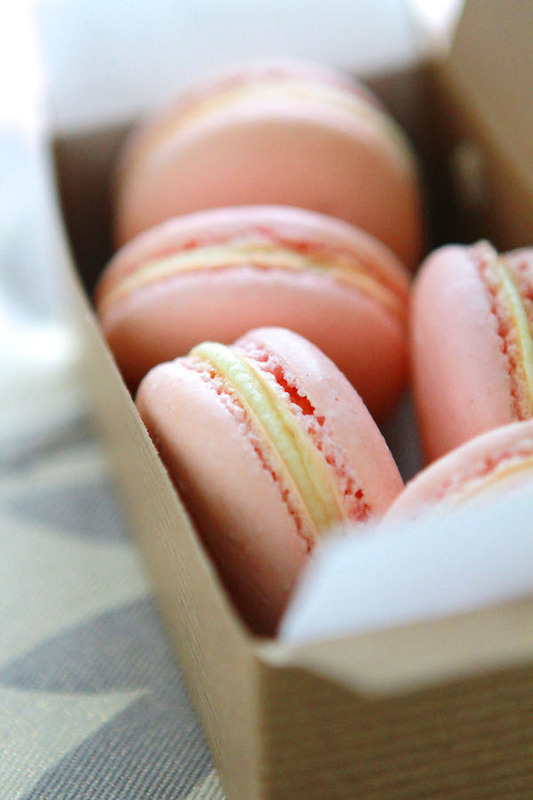 These are Pink Lemonade Macarons. They look so pretty and girly and bachelorette/wedding perfect. 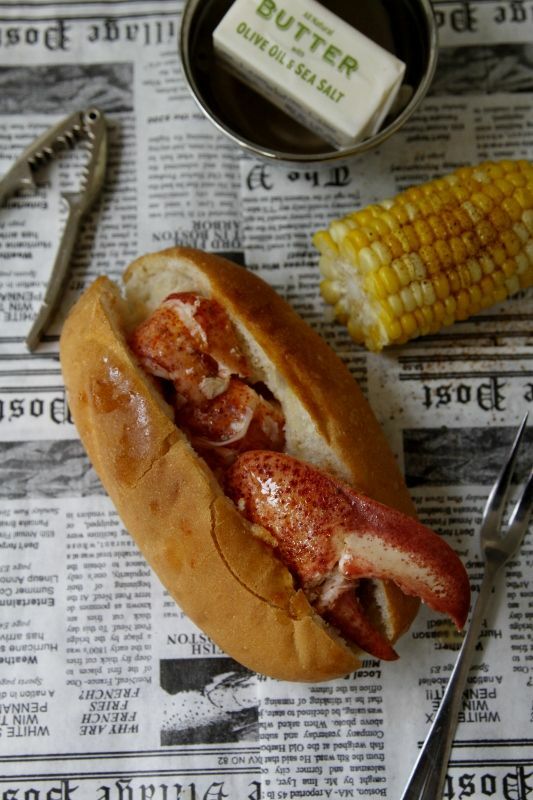 One of my top favorite ways to consume lobster is in the form of a Lobsta Roll. I think I could eat 4 in one sitting. Seriously. Seafood is my favorite and I want it for all my meals. It’s hard to get it fresh here in the Midwest so any time I’m by the ocean you better believe I’m going to chow down. 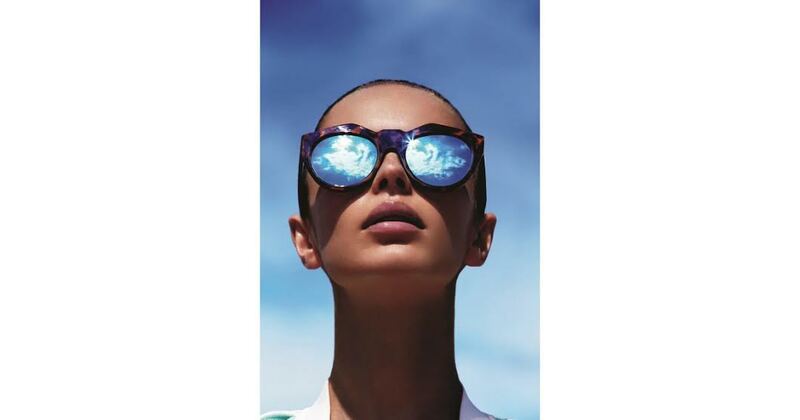 I am in LOVEEEEEE with Gentle Monster sunglasses. They are so fun and large. If I was able to get a pair I don’t even know how I would narrow it down. The pair below is one of my top fav’s. Those blue lenses are fabuloso! The Lava Flow Cocktail looks amazing!